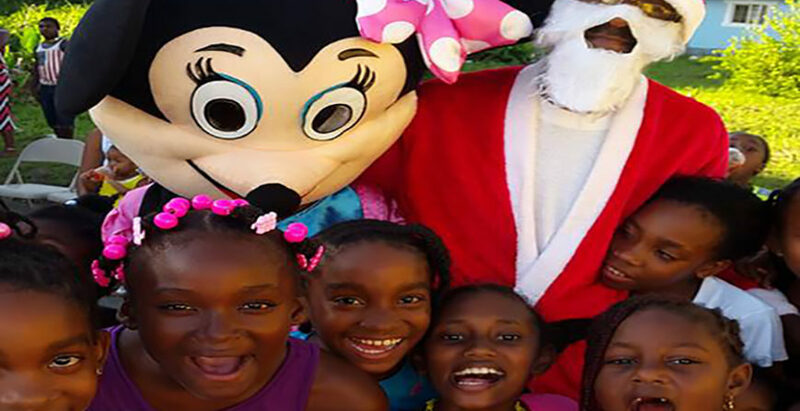 In 2013 the Sangre Grande Development Foundation successfully hosted its second annual Christmas Treat. 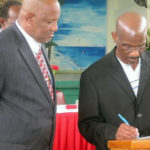 In 2014 the Foundation hosted three Christmas Treats throughout the region of Sangre Grande namely, Vega De Oropouche, Providence and at North Eastern Settlement Sangre Grande in efforts to enhance the quality of life of many, by reaching out to a wider section of the community. Additionally, in 2015 the SGDF held its largest ever Christmas Treat, on Sunday 20th December at the Monte Cristo Park in Sangre Grande where over 600 children were treated to a day of fun, toys and refreshments.